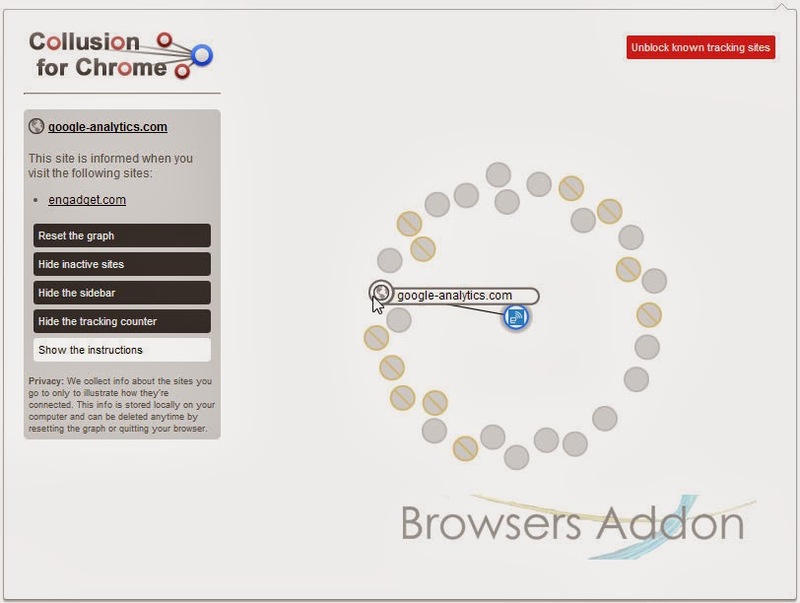 How To: Opt Out of Google Analytics with Chrome Extension. 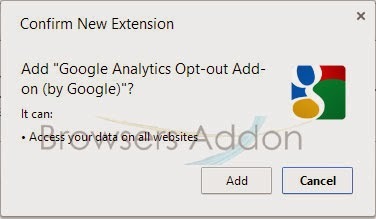 Google Analytics Opt-out Add-on (by Google) is an extension for Google Chrome which claims to help you in opting out of Google Analytics for those who don’t want to be tracked by bots. You can even check whether it works or not with Collusion for Chrome which helps you to see which services are keeping an eye you web behavior. 1. 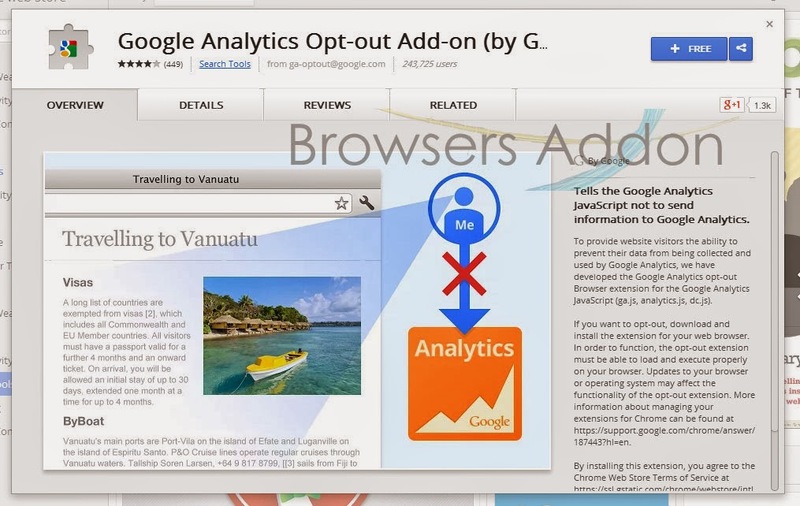 Go to Chrome web store an search for Opt Out of Google Analytics, or simple click on the above download link and click on “FREE (ADD TO CHROME)“. 3. 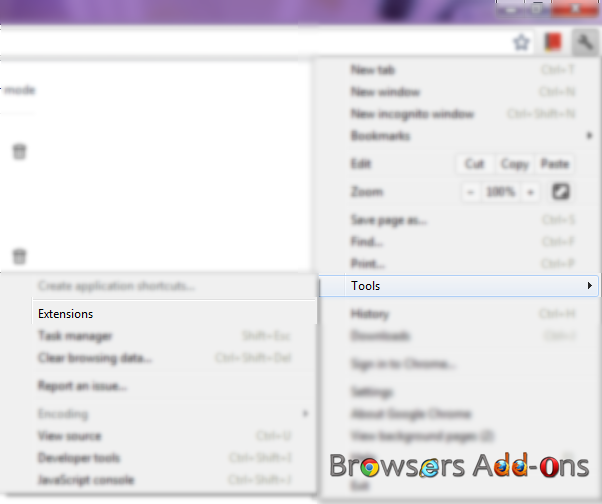 Now, Google icon with message pop up appears at upper right corner of browser, indicating that the extension has successfully integrated with the Chrome. 2. Now, un-tick the Opt Out of Google Analytics to temporarily disable the extension. Click on the dustbin icon and you will be greeted with pop-up, click “Remove” to remove the extension from Google Chrome. Next story Make your Mozilla Firefox Reader Friendly with Reader Addon. Previous story Search with Google Directly from Firefox’s Speed Dial.